Pict Publishing | Empowered Voices: The finale is coming - The Carrero Trilogy. 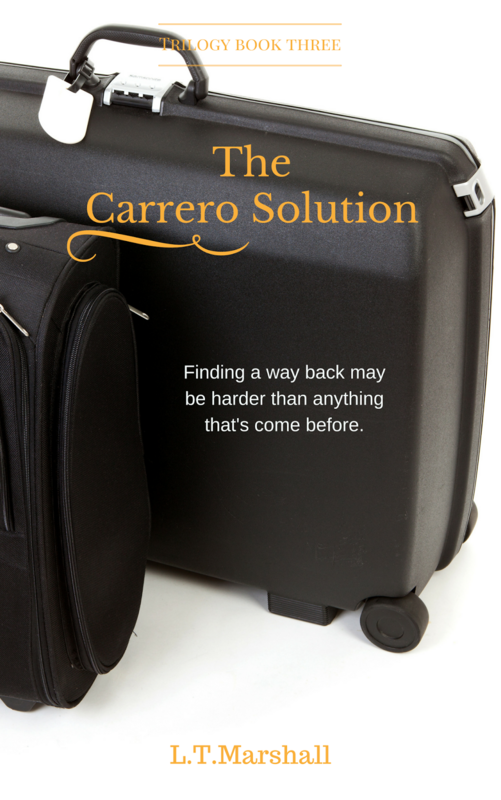 The finale is coming - The Carrero Trilogy. You heard it here first, the book cover has been finalized and the book is well underway. We are talking another 2-3 weeks before release if all goes to plan. The Carrero Solution will wrap up all the loose ends in this page-turning romantic journey in true Carrero fashion. Lots of heartfelt emotions, some drama and as usual some surprises. Will your favorite characters end up as you hoped? Will Jake and Emma have a happy ever after? 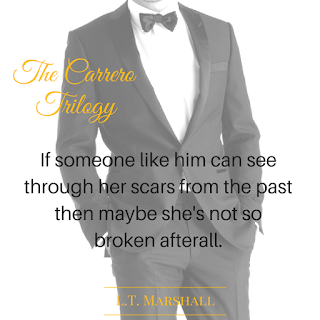 What about Marissa Hartley, the eternal thorn in Emma's side and will Daniel and Leila ever overcome the past? If you have been a lover of Jake and Emma's story then you know that it has not been an easy journey for either of them, it's been eventful with a host of side characters and emotional twists and turns. I do not think book 3 will disappoint in the slightest. It has all the grip of the first two with the added bonus of finally ending our saga. After the release of book 3 I shall be taking some time to publish excerpts of Jakes perspective of favored scenes. If you want to vote a scene for inclusion then comment below. I will be releasing a combined paperback of all 3 books after number three hits the shelves, if you're an avid reader then this option will be a great collectors paperback. The cover has been decided upon but not quite ready for release.